EXPRESSION OF INTEREST BRILLIANT CASH FLOW!!!!! If this sounds like the best investment you've read about for awhile and you would like a viewing? So much house at such an affordable price? Owners are ready to move on, perfect opportunity for you to own this first time on the market lovingly cared for home. 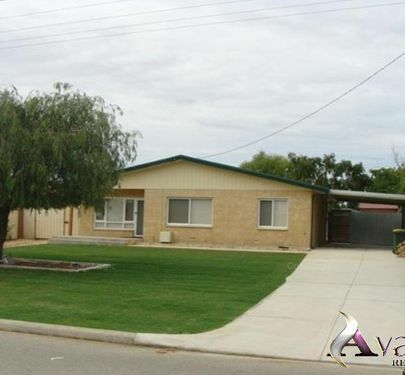 This 4 bedroom 2 bathroom plus office Family home is ideal as there's plenty of room, it's a low maintenance home whilst still enjoying all the benefits. great for entertaing all year round. Great outdoor entertaining area surrounded with easy care tranquil gardens and waterfall features all very low maintenance so time to sit back, relax and enjoy life. 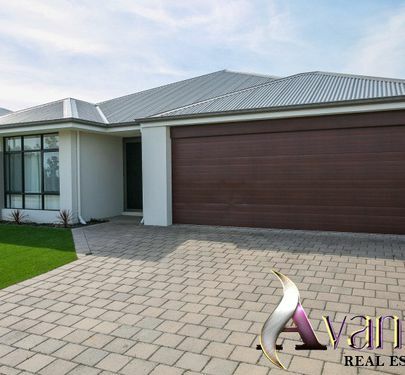 Avante' Real Estate actively invite, OTHER real estate agencies to bring their buyers through this amazing home to work together on behalf of our Seller. This 3 bedroom 2 bathroom home opposite natural parklands and walk way is ready to move into. 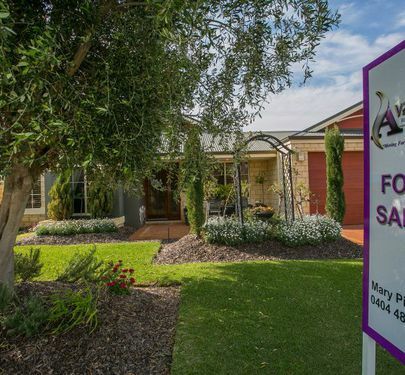 Located in the up and coming "Honeywood Estate" - a thriving community that is located just 20 minutes from bustling Perth CBD and Fremantle's vibrant cafe' strip will not disappoint. Ideal for first home buyers, downsizes, investors and established buyers that are seeking a home with natural parklands and easy care gardens!. The other minor bedrooms have great quality carpets, built in robes and window dressings. Avante' Real Estate actively invites other real estate agencies to bring their purchasers through the property to work together on behalf of our Seller. Call Mary on 0404 483 333 for your private viewing or to learn more about this great property. WHY PAY RENT? WHEN YOU CAN OWN THIS 2 Bed Apartment OFFERS OVER $220,000.00 NOT A MISPRINT!!!!!!! WHY PAY RENT? WHEN YOU CAN OWN THIS 2 Bed Apartment OFFERS OVER $220,000.00 NOT A MISPRINT!!!!!!! OWNERS WANT IT SOLD!!!!! Looking for your first investment? Look no further here is the Perrrrrrfect Opportunity!! Conveniently located on the second floor facing North East, this easy care 2 Bedroom, 1 Bathroom apartment is a great investment, or your first home! 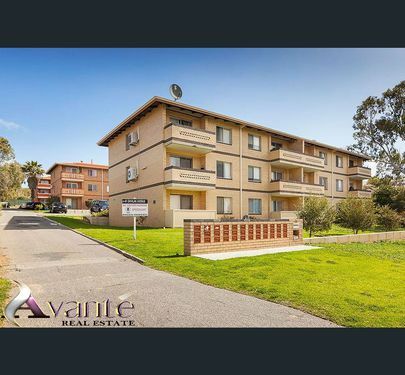 Avante' Real Estate actively invite, OTHER real estate agencies to bring their purchasers through the property to work together on behalf of our Seller.